A dinghy is a small boat. Often used to get to another boat. 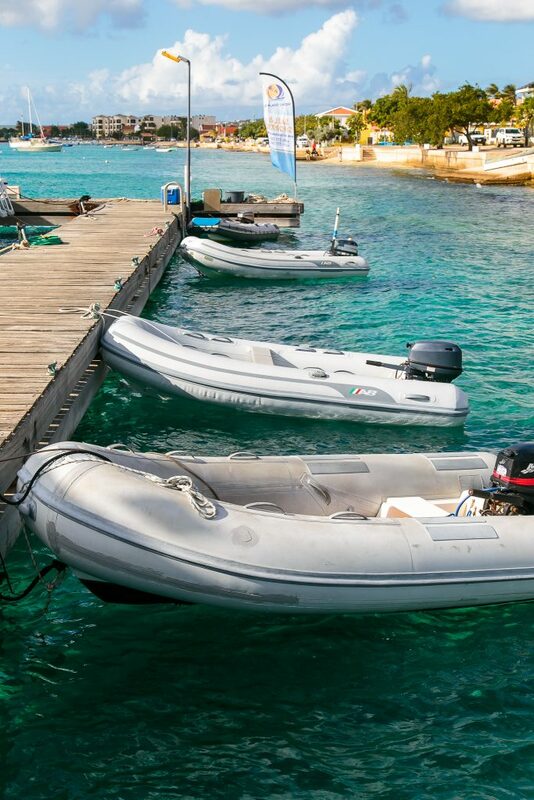 At Nautico Marina we offer you Dinghy docks. 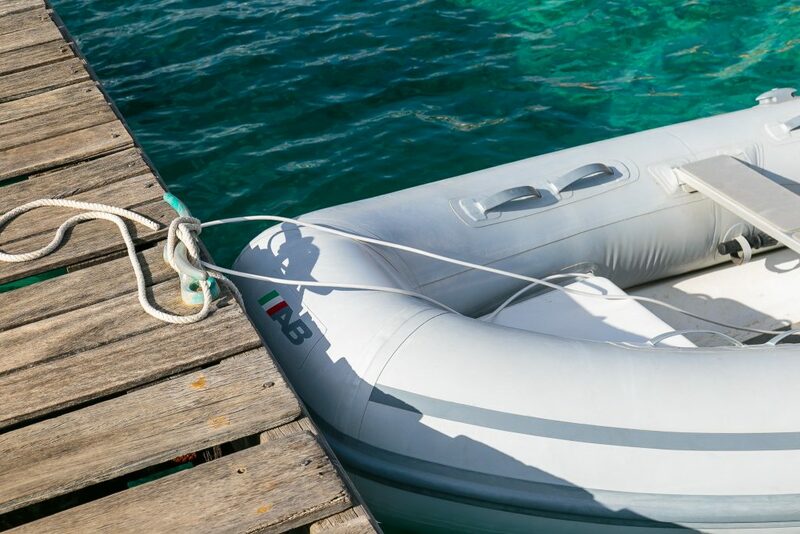 It is possible to rent the Dinghy docks. You can find the list with the prices below.